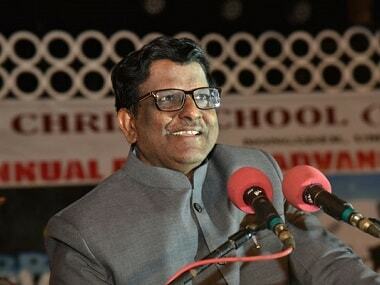 People are finding it difficult to believe that the former governor should go scot-free despite being allegedly involved in such unethical venereal pleasures in complete disregard to the dignity of his office. 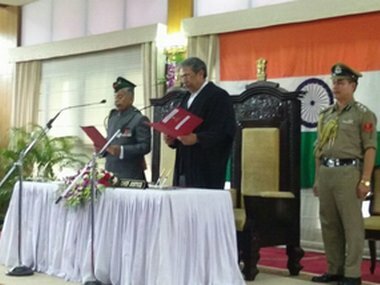 Assam Governor Banwarilal Purohit has been given additional charge of Meghalaya. 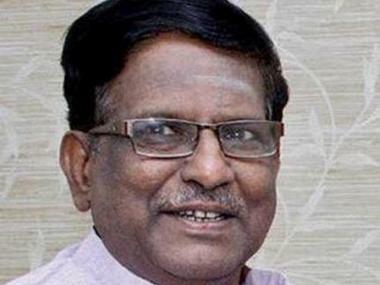 Earlier, a section of Raj Bhavan employees also demanded Shanmuganathan's removal for "seriously compromising" the dignity of the gubernatorial office. 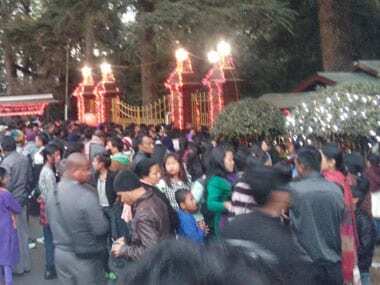 President Pranab Mukherjee on Monday directed Arunachal Pradesh Governor Jyoti Prasad Rajkhowa shall be removed from his post. 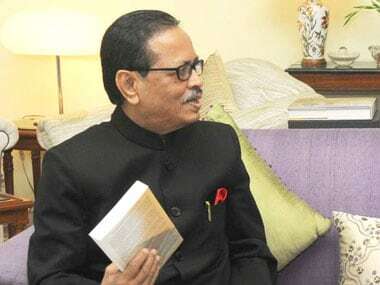 Rajkhowa shall "cease to hold the office", said a Rashtrapati Bhavan communique. 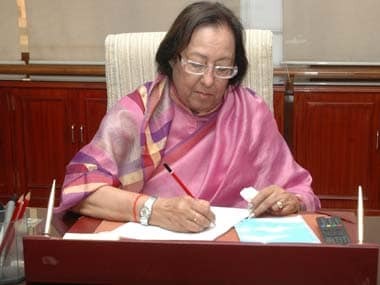 Najma Heptulla will be sworn in as the Governor of Manipur tomorrow at Raj Bhavan here, officials said on Saturday.